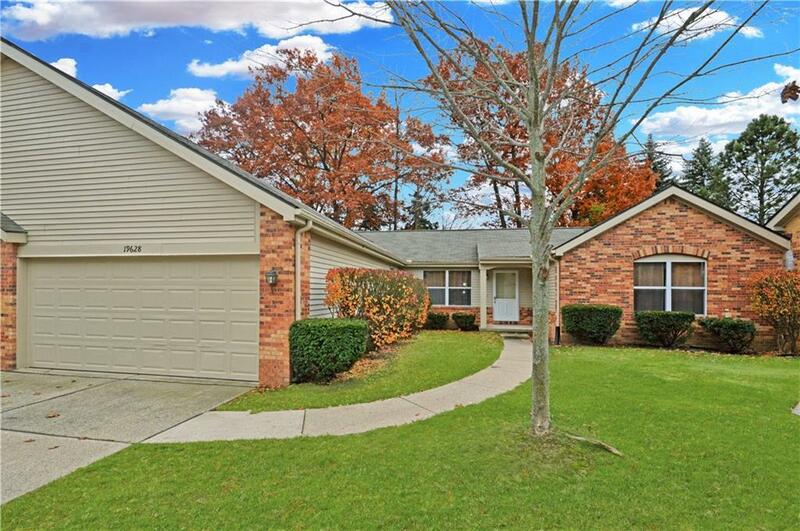 Gorgeous Sprawling Ranch Condo in Highly Desirable Northridge Villas with Award Winning Northville Schools! This Amazing Home Features an Open-Concept Great Room with Vaulted Ceilings, Beautiful Kitchen with Hardwood Floors & Stunning Wood Cabinets, 2 Bedrooms, 2 Full Baths, 2 Car Attached Garage, & Spacious Full Basement. Plenty of Natural Light from the Numerous Windows and Lots of Closet Space. Enjoy Grilling in Your Private Backyard and Then Head Over to the Community Pool. Just Minutes Away from Everything Downtown Northville Has to Offer and Close to the Freeways. This Spectacular Home is a Must See & Will Sell Quick! IDX provided courtesy of Realcomp II Ltd., via Metropolitan Real Estate Group and Realcomp, ©2019 Realcomp II Ltd. Shareholders.